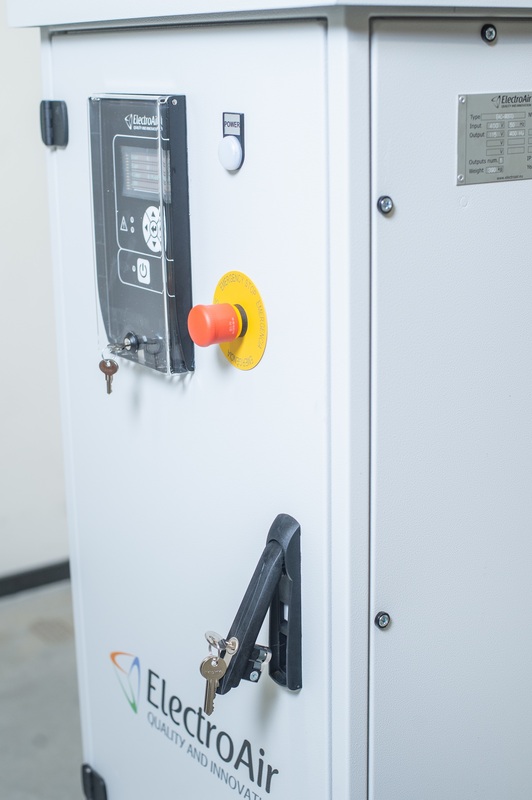 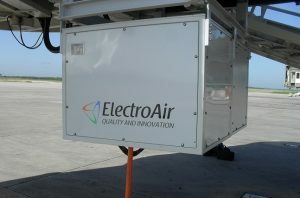 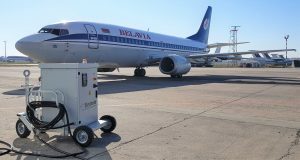 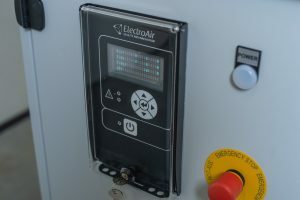 EAC series converters assist with the fast, reliable and safe launch of aircraft engines and they provide an uninterrupted power supply when the aircraft is on the ground, reducing the amount of exhaust fumes and noise level within the airport area. They are fully compliant with the required parameters and can be used as solid state, mobile towable or under-ramp with cable coil. 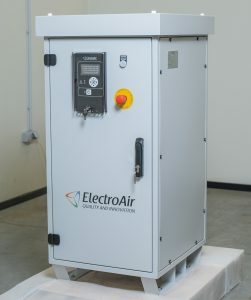 A new lightweight compact design of the unit is now available.